Species distribution maps are essential tools for understanding an organism's ecology, forecasting how it will be affected by climate change and other activities, and planning management strategies. But detailed knowledge of most species' ranges is lacking, since the number of professional field biologists contributing information and specimens to museum collections—the principle source of range information—has been small. Further, as the climate changes, ranges shift, and professional observations to track those shifts is rarer still. 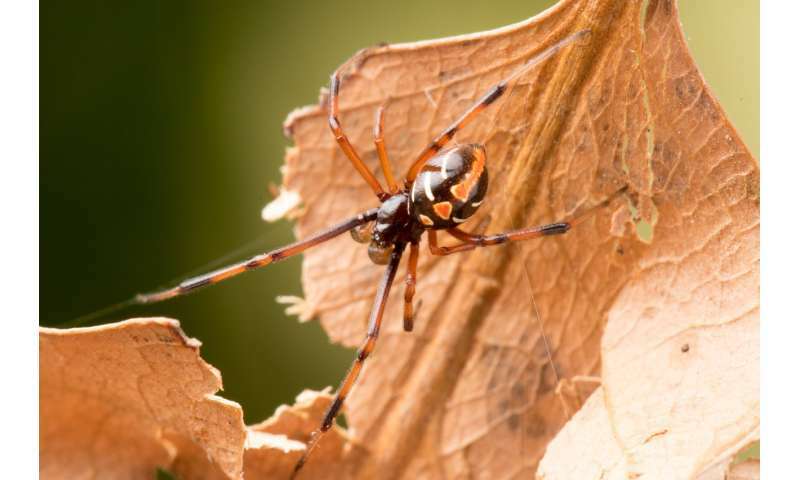 To test the potential of online citizen scientist observations to contribute to detailed species mapping, the authors combined information from online databases containing observations by citizen scientists and museum collections for two spider species, the Northern black widow (Latrodectus variolus) and the Black purse-web spider (Sphodros niger). They modeled distribution for each, using a variety of statistical tests and modeling tools to remove questionable observations and increase the validity of the final range prediction model. They also compared current predicted range to historical range to test for the occurrence of range shift over time. 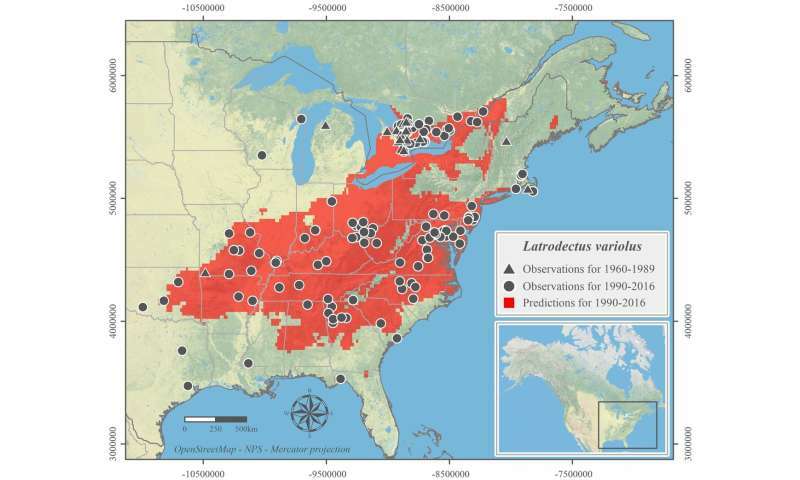 They predict that the purse-web spider's range may have shifted since 1960, contracting in the southwest corner (including Arkansas, Missouri and Tennessee), and expanding along the northern edge in Canada. The northern edge of the black widow's range may also have increased over time. 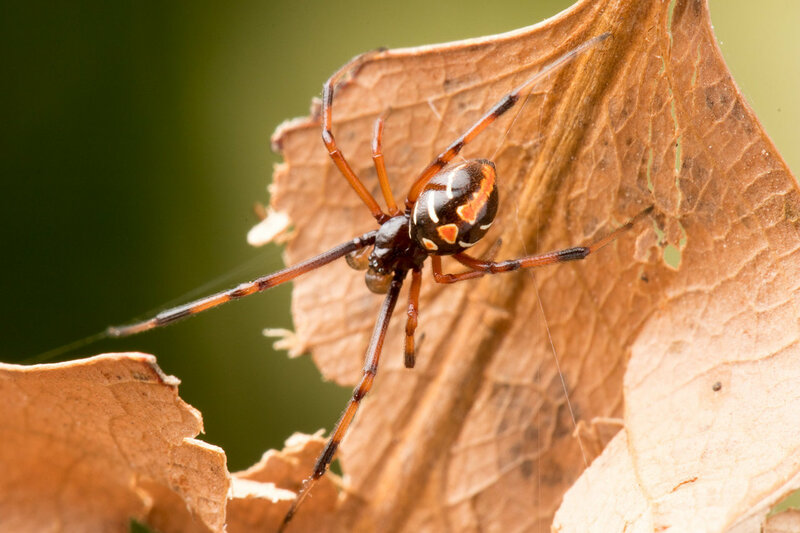 The most important environmental factor determining predicted current range for the purse-web spider was the mean temperature of the coldest three months of the year, while for the black widow it was the mean temperature of the warmest three months. "Our models show the first reliable distribution maps of these two species," say Wang et al., though noting that both species have potential distribution ranges beyond currently documented regions. "The logical next step is to conduct sampling efforts in typical habitats associated with these species in our predicted range to further validate the models. We propose to call on citizen scientists by launching a monitoring project through a platform such as Bugguide and iNaturalist to produce a large-scale sampling effort. This would represent a rapid, low-cost, highly efficient, and innovative way to test these large scale predictive models." Wang summarizes: "Distributions of spiders are relatively poorly known, and range maps are often based just on where scientists have found the species. Using Northern black widow spider and Black purse-web spider as examples, this paper illustrates that we can (and should!) incorporate citizen science data and distribution modeling techniques to help bridge the knowledge gaps of less-studied species."